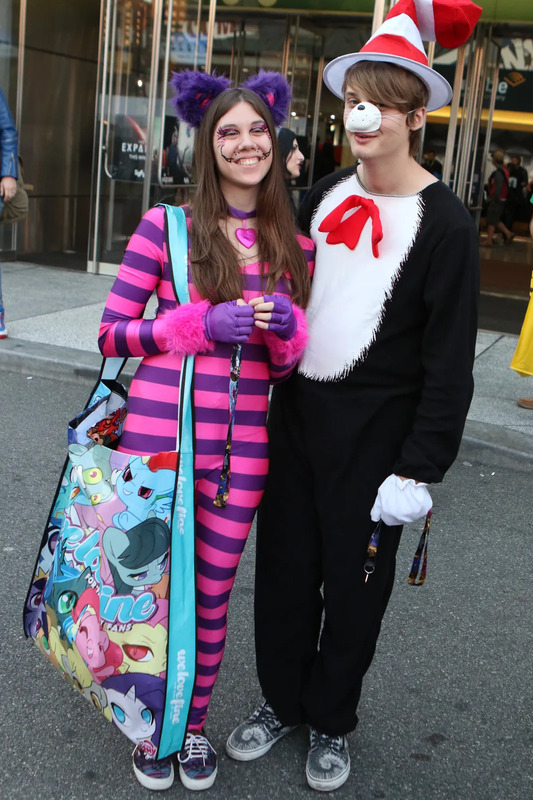 New York Comic Con kicked off yesterday, and we couldn’t be more excited. 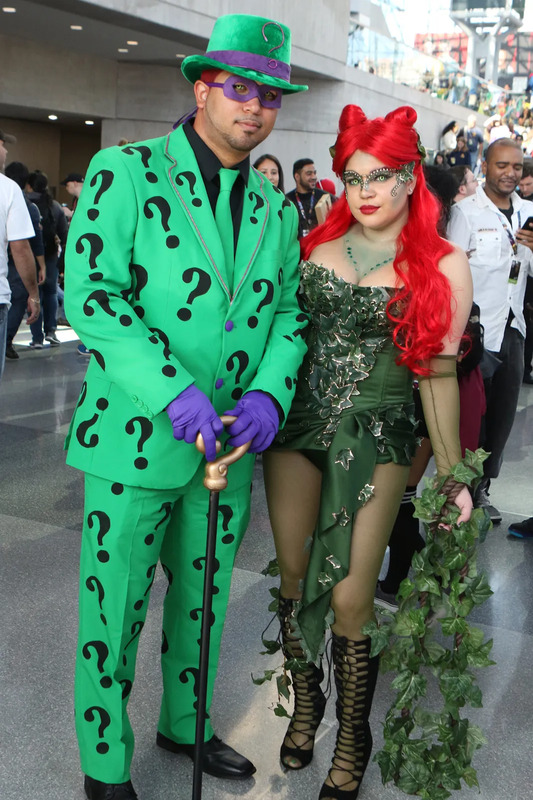 From all of the amazing games, panels, and sneak peaks, it’s certainly the event of the season. 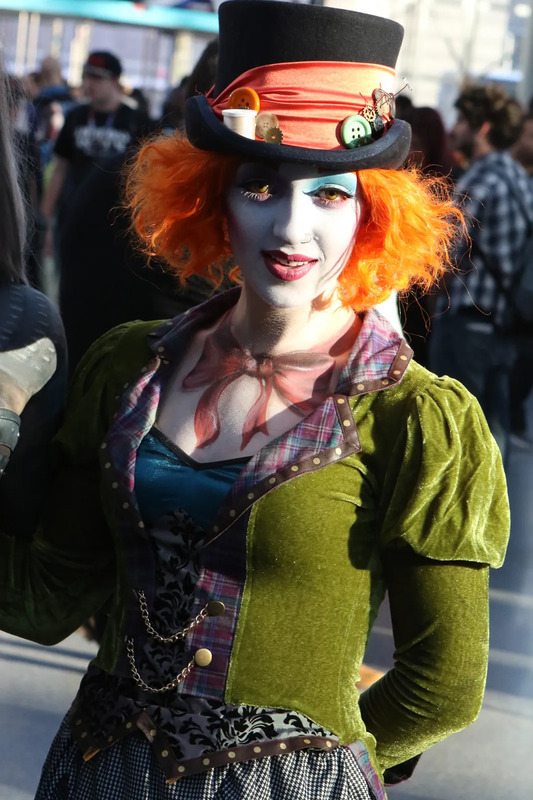 As usual, people showed up and showed out with all of their amazing cosplay. 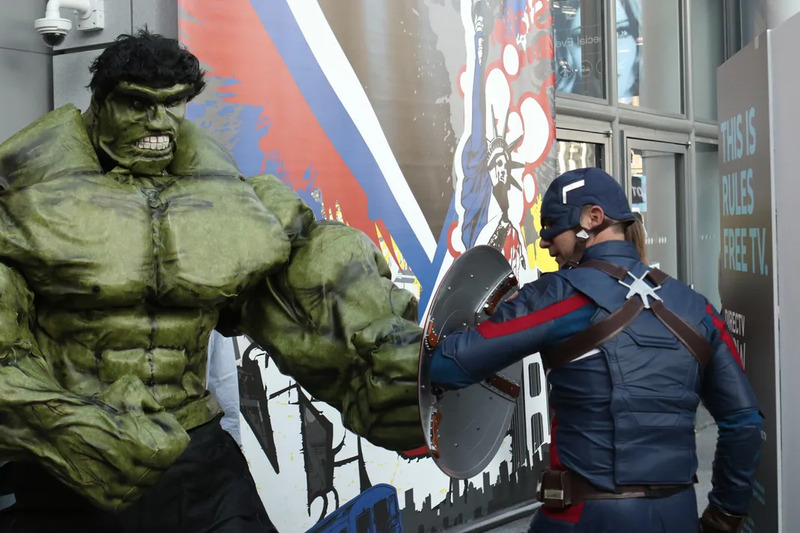 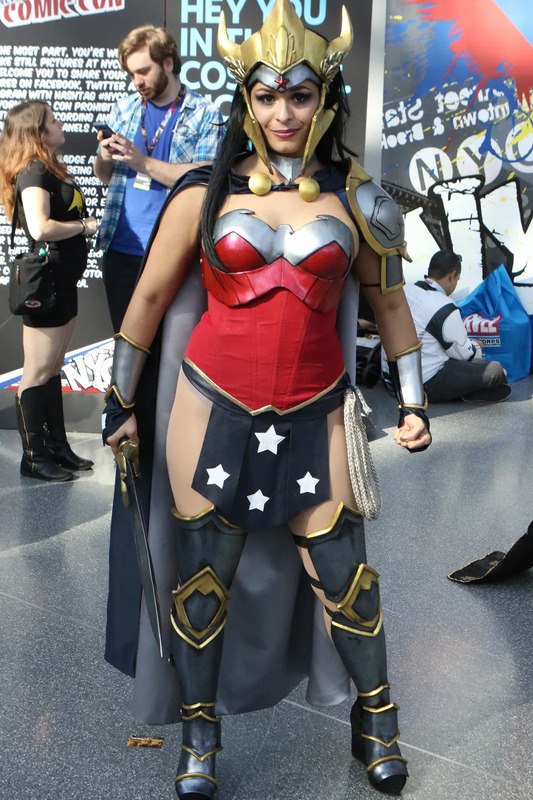 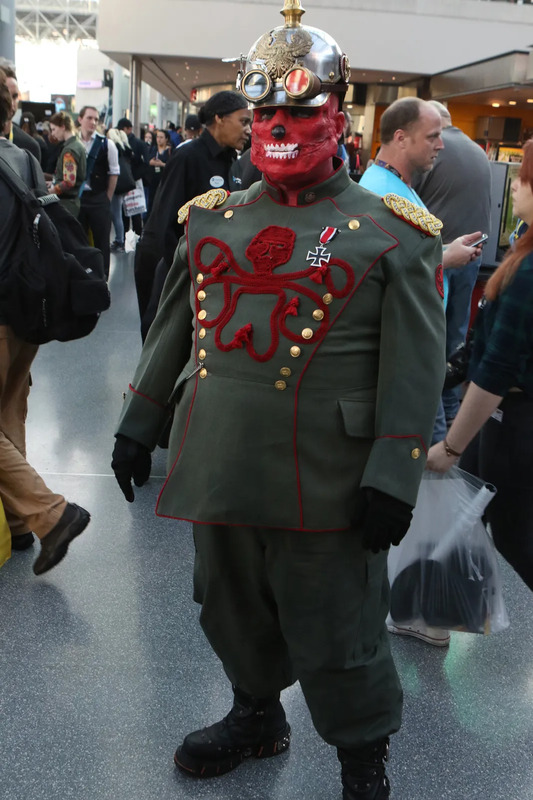 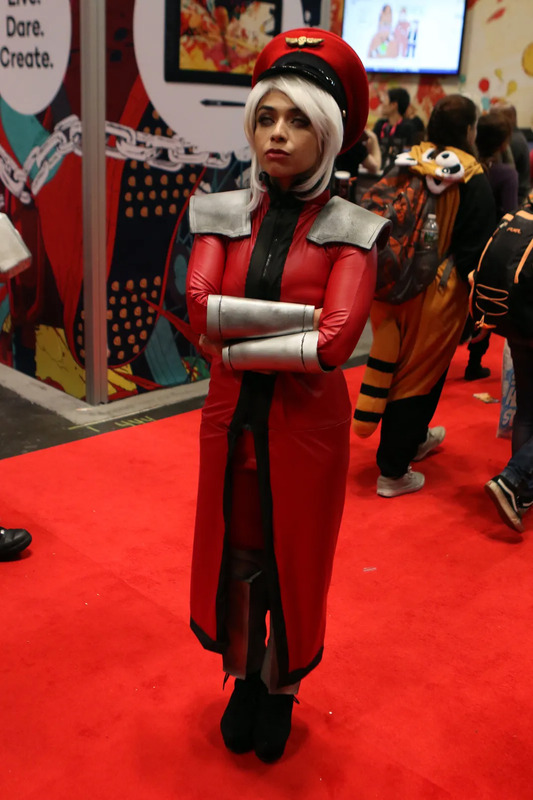 Here is the best cosplay from NY Comic Con 2016.